ITU invites you to the Open House 2016. Holding an open house session is the best way to interact with the prospective students along with their parents. 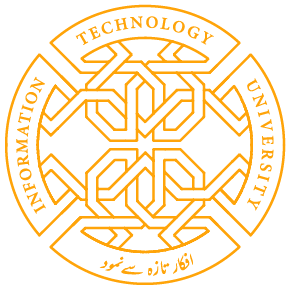 During the session, the students will get the opportunity to meet ITU faculty, staff and existing students. We also encourage the visitors to take a campus tour to get an idea of the facilities offered by the university. If you are interested in learning more about ITU and its world class faculty and state-of-the-art facilities, please join us for the Open House! We hope this day marks as the first step towards your extremely challenging and exciting journey at ITU. Share the post "OPEN HOUSE 2016"